Hypothermia is defined as the point at which the core body temperature falls below 37°C. Hypothermia will occur if your dog gets too cold and is most common if they have been in freezing water, even for a few minutes. 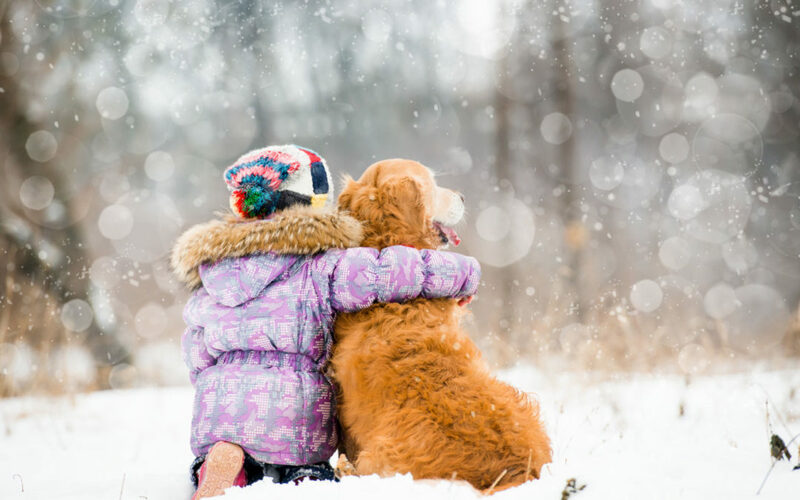 You can also read our article on keeping your dog warm and well this winter: click here.